but no one turned away! 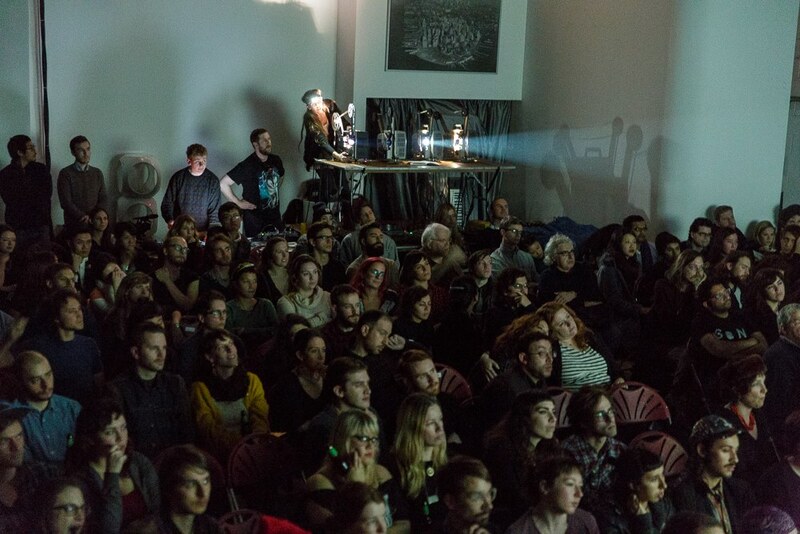 Join us for a night of EXPANDED CINEMA performances at Mechanical Eye Microcinema! What is expanded cinema, you ask? If we think about traditional cinema as only the screen – the projector, the camera, the (wo)man behind the curtain rendered invisible – then expanded cinema is removing the curtain. These pieces transform, edit, or perform cinema as you watch it. It is so much fun! 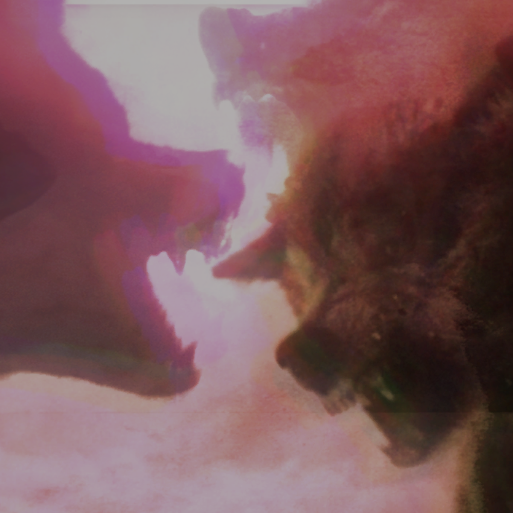 Blood Lust of the Wolf is a new live cinema performance that remixes the classic film Nanook of the North (dir. 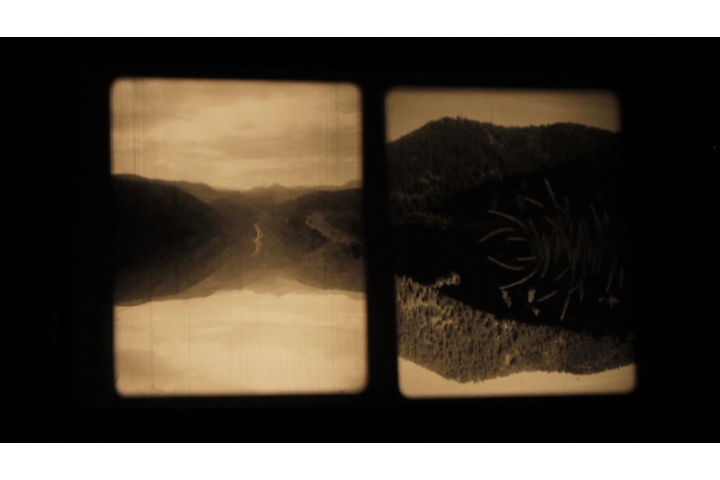 Robert Flaherty, 1922) into a fugue state about race, ethnicity and exploitation. The show dissects the core of what makes Nanook disturbing yet compelling nearly a century later—the film’s approach to ethnography. By examining the landscape and people that were once fragmented during Flaherty’s filmmaking process, and reassembling them into new personas and places, Blood Lust of the Wolf invites the audience to reconsider their own positions and complicities in global systems of race and exploitation.